In recent years, power quality has gained importance due to increasing pollution in the electric system as a consequence of the proliferation of non-linear loads connected to the grid. For this reason, research has been intensified on this issue to improve power quality; especially through simulation models development using software tools, which allow studying the possible causes and effects of disturbances on the electric system and testing solutions to mitigate these power quality events. 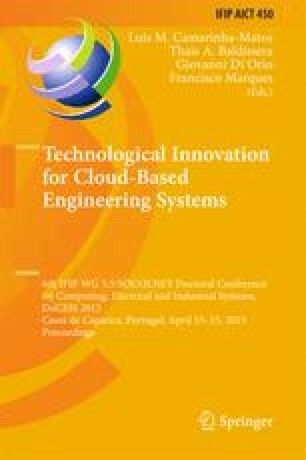 This paper focuses on analyzing by simulation a possible cause, effect and solution of harmonic distortion, as an example of using cloud-based platforms in order to get the power quality requirements of the future Smart Grid.